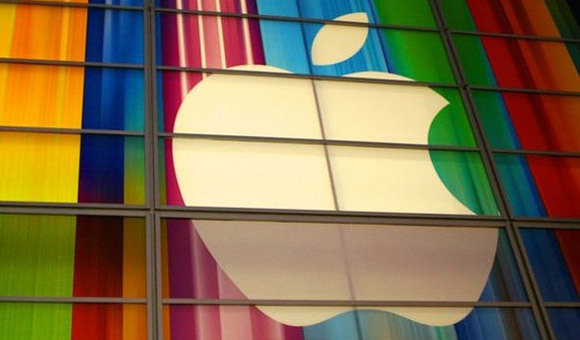 Apple's highly anticipated event is less than two hours away when the company is all but certain to announce the iPhone 5S and the affordable iPhone 5C. As it's been the case for the last several big Apple events the company is hosting a live stream of today's conference on its website. Available for users running Mac OS X v10.6 (or later) or iOS 4.2 and up, the stream will see Apple CEO Tim Cook unveil what the company has been working on so far. Naturally, there are alternative streams for users who aren't running Mac OS X or iOS, but it's not exactly official. The first is from a YouTube live stream, while the second comes from broadcasting service USTREAM. Mind you, none of them is guaranteed to work, but it's better than nothing.